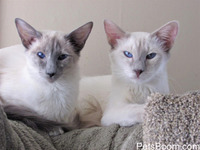 Balinese - Find pets for sale on PetsBoom.com | Global free classified ads. Find pets for sale on PetsBoom.com. Global free classified ads. Find pets for sale on PetsBoom.com | Global free classified ads.